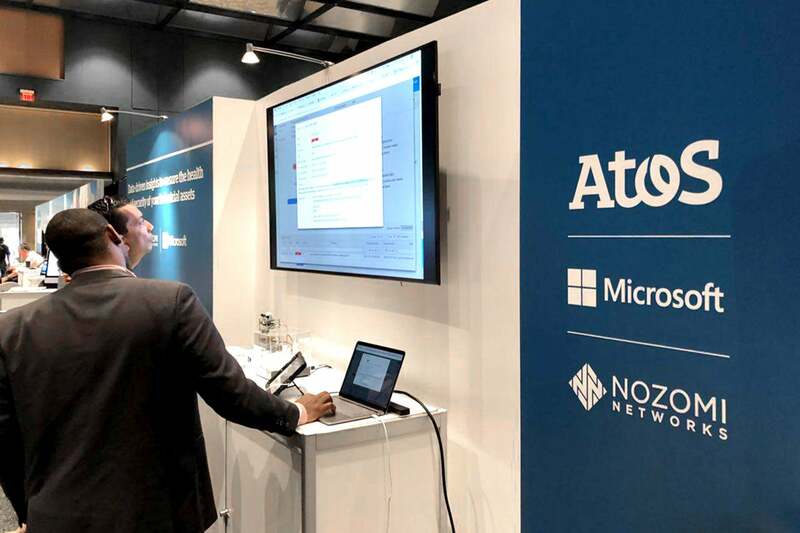 Nozomi Networks joined partner Atos at DDAC 2018 – which focused on the latest analytics and data management trends and techniques. Nozomi Networks collaborates with Atos to provide real-time operational technology (OT) network visibility, data analysis and cyber security protection. Our joint solution helps customers decrease total cost of ownership while implementing both analytics and cybersecurity within their industrial networks.